Swashbuckling pirates, dashing historical cads, amorous vampires, and down-to-earth single dads next door. Though diverse and ever changing, romance is still one of the most popular and beloved genres in the world. That said, being a champion of romantic fiction doesn’t come without its issues. Here are 10 problems you fellow romance lovers will probably understand. 1. Falling desperately in love with the hero (or heroine!). The most prevalent and hard to treat problem of a romance reader is the tendency to fall hook, line and sinker for the romantic lead. There are few words that can describe the all-encompassing depression once you acknowledge a love affair with a real swashbuckling pirate on the high seas is improbable. Found yourself haunting the local aquarium just to feel a little closer to your fictional fellow? Switch to contemporary romance ASAP – your sanity depends upon it. 2. You can’t say things like “the caddish scoundrel” or “that rake!” to your friends about real-life romantic problems without sounding completely insane because you’re not a historical heroine (even if you have taken to wearing a bonnet and muff to the pub). 3. The really OTT book covers, which make reading sessions in public tricky. 4. The really HOT book covers, which make getting past the cover at all tricky. What? So we have a thing for Fabio. Don’t act like you don’t know what we’re talking about. 5. People openly judging your reading habits. Nobody will criticise you for reading literary fiction or getting stuck into a good murder mystery, but romance is fair game. Even more annoying? 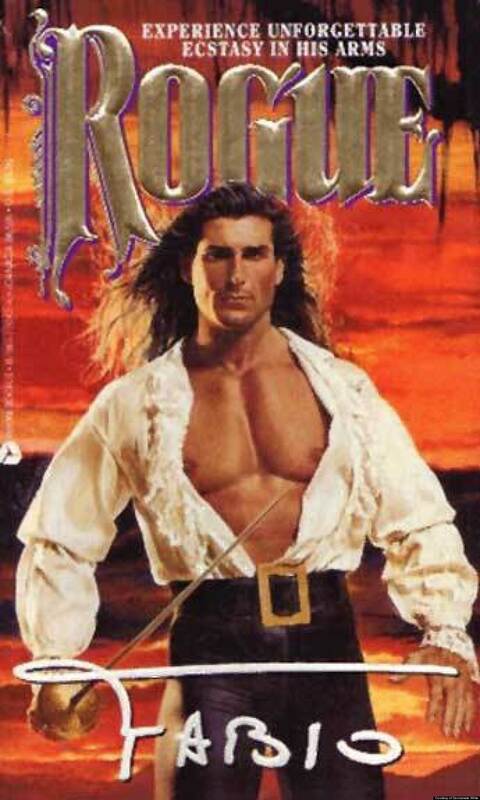 The people who oppose your books of choice probably haven’t even read a romance novel. How can you denounce something you haven’t tried, guys? C'mon. 6. Feeling as though you have to say your favourite book is Of Mice and Men or Pride and Prejudice when it’s actually Lovestorm. Starring Fabio. 7. The notion that you can't be a feminist and enjoy a good romantic read. Pfft. 8. You will probably never get to slap a rogue with your dainty white glove before being thrust into a sweeping embrace of pent up passion. 9. Ditching real-life plans because what’s happening to the characters in your latest read is so much more delicious than any trip to the pub could be. 10. Being in the mood for a very specific plot, setting or character and not being able to find it. Then again, maybe you should have a go at writing it yourself? Any romance reader problems you’d add to the list?